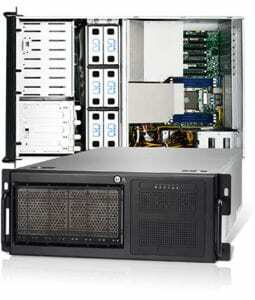 As a leading server brand asset owned by Mitac Computing Technology Corporation, products from TYAN feature design enhancements specifically developed for enterprise computer room and data center environments.TYAN enables its customers to be technology leaders by providing scalable, highly-integrated, reliable platforms for a wide range of applications such as high-end server and workstation usage in markets such as IoT, CAD, DCC, E&P and HPC. TYAN’s time-to-market strategies and cutting-edge engineering processes distinguish them from the competition. Many TYAN customers have had their TYAN-based products recognized within their industries, garnering a multitude of distinguished awards. 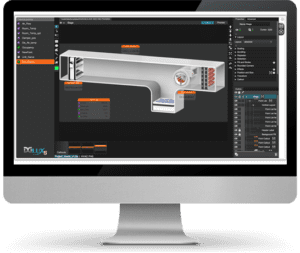 With design and engineering centers located in the U.S., China, and Taiwan, TYAN holds a distinct advantage over the competition. TYAN’s engineers are well-positioned to assist customers with the development of tailored solutions that meet their requirements. Customers are assured that TYAN products meet the highest quality and reliability standards available. Dihuni is pleased to partner and offer TYAN Servers for Digital Transformation. 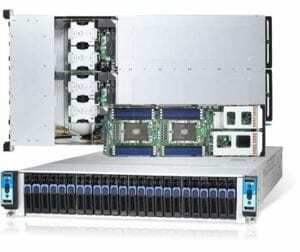 You can buy Tyan barebone servers from our easy to use Online Store. 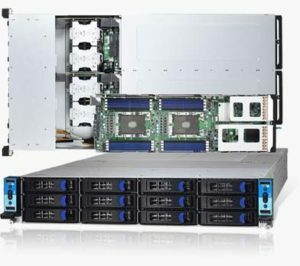 These barebone servers come with chassis, motherboard and power supplies and do not include CPU, Hard Disk Drive or Memory. 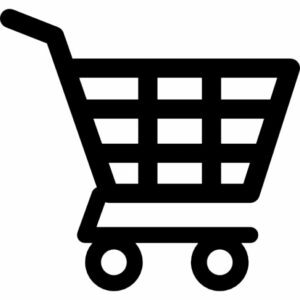 You can also call us or e-mail digital@dihuni.com to inquire about any online product that interests you. If you are interested in a Tyan product (motherboard etc) that is not listed on our site, please contact us and we will price and fulfill your requirement. 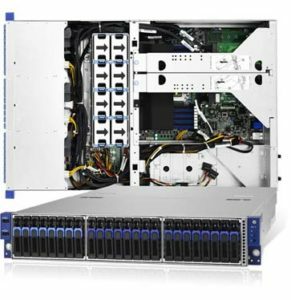 TYAN’s new servers based on the Intel Xeon Scalable Processors are designed for the heavy computing workloads of big data and high performance data analysis applications. 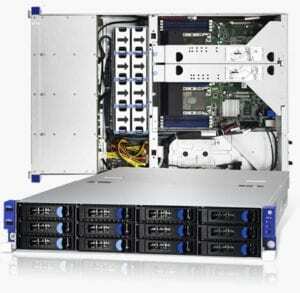 The high-density platforms are targeted at the HPC, Machine Learning, and Technical Computing markets. 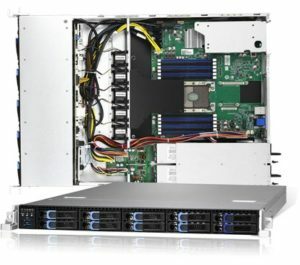 Powered by the Intel Xeon Scalable Processor, TYAN’s new range of cloud computing and storage platforms are optimized for data intensive workloads and virtualization applications to deliver extreme performance, density and scalability with power and cost efficiency. (1) PCIe x16 + (1) PCIe x8 + (1) PCIe x16 OCP 2.0 Mezz. AMD EPYC processors are based on the 14nm “Zen” x86 core architecture with 32 cores and 64 threads, featuring 8 memory channels and up to16 DIMMs per socket. 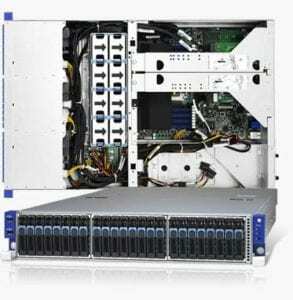 The new powerful processor allows TYAN to offer the optimal balance of computing, memory and I/O for the customers. 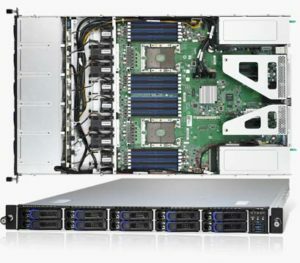 By adopting the latest AMD EPYC processor technology, TYAN brings high memory channel bandwidth and PCI Express high speed I/O connectivity features to enterprises and datacenters. We're adding new IoT applications constantly in Smart Buildings, Smart Factories etc to our E-Commerce store. Check them out. If you are an IoT vendor, connect with us to add your product. 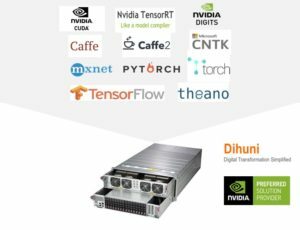 Our customers are analyzing IoT and IT data using Open Source Deep Learning Software and NVIDIA GPU based servers.